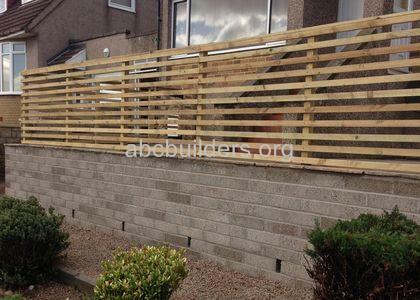 The business provides local people with a professional building and landscaping service and operates from Dundee. 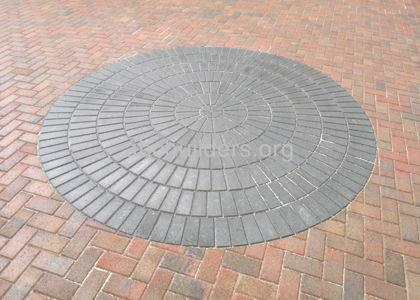 The expert staff ensure clients receive professional result at a competitive price. The service is intended to be cost effective every time. 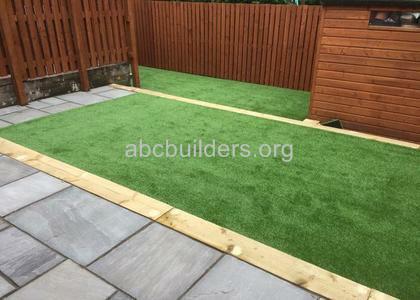 "Recently had my driveway installed by ABC builders and i was very happy with the work done and the work was finished in the time scale they had said. I would recommend their services to friends and family so i thought i should also write a review as well." 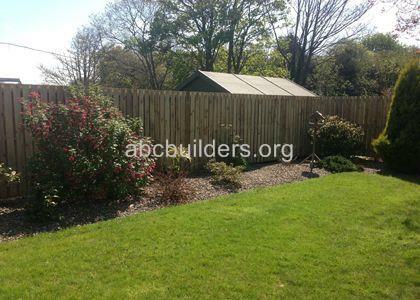 "I would absolutely recommend ABC to a friend, and will keep there details for the future. They were prompt, very polite and listened to exactly what we wanted. They were flexible, and willing to adapt when we changed our minds about little details. 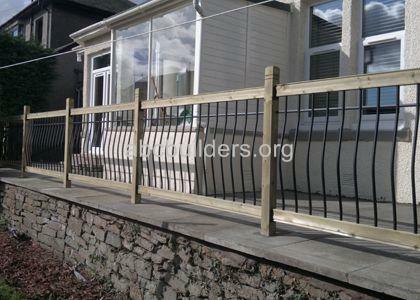 My partner and I both agreed they completed quite a large job to a high standard, in good time and for a fair price." 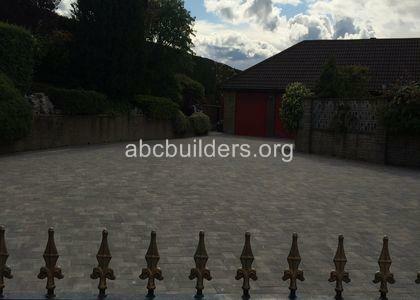 "Barry and his team have given me the driveway I have always wanted and for the right price! Such a super team and always making sure I was happy with progress as it was happening. I intend to call them again to do my back garden soon. Thanks again." 3% fee and conditions apply to all debit and credit card payments, notice of payment must be made before commence of works.